With Christmas fast approaching the team are limbering up ready for another manic festive season! It's always our busiest time of year with most people timing their appointment for their Christmas parties or simply to look fabulous over Christmas and New Year. Most of our stylists are already booked to capacity with little room for manoeuvre, even with the extra hours they're putting in! If you haven't booked your appointment yet then it's definitely time to get on our app and get booked in! (or give us a call during our opening hours). There's limited availability with our established stylists but we still might be able to get you in - though it might mean splitting your cut and colour appointment across two stylists. If you've already booked your appointment with us please, please, please let us know if you can't make it with plenty of notice. We have clients struggling to get booked in as appointments are like gold dust this time of year - we can easily fill that slot if we have enough advanced notice. 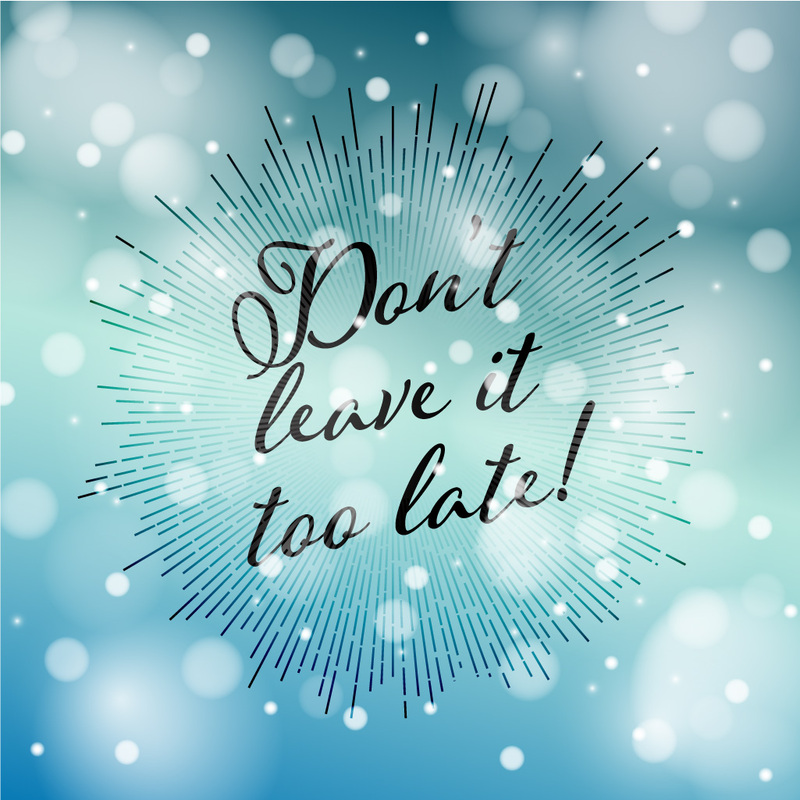 Last minute cancelations send our stylists into a deep depression and can ruin their Christmas! Obviously if there are circumstances beyond your control we understand and we'll do our best to get you in. If you need to reschedule your appointment ensure you do it well in advance, there’s a high chance we won’t be able to find a new slot for you with your favourite stylist otherwise. Don't forget we are fully stocked with Christmas gift ideas: GHD's, Diva Wands, Kevin Murphy & Schwarzkopf Gift packs plus we have our gift cards which can be loaded to any value you choose! Just ask in-salon. We look forward to seeing you over the next few weeks for some festive hair fun!